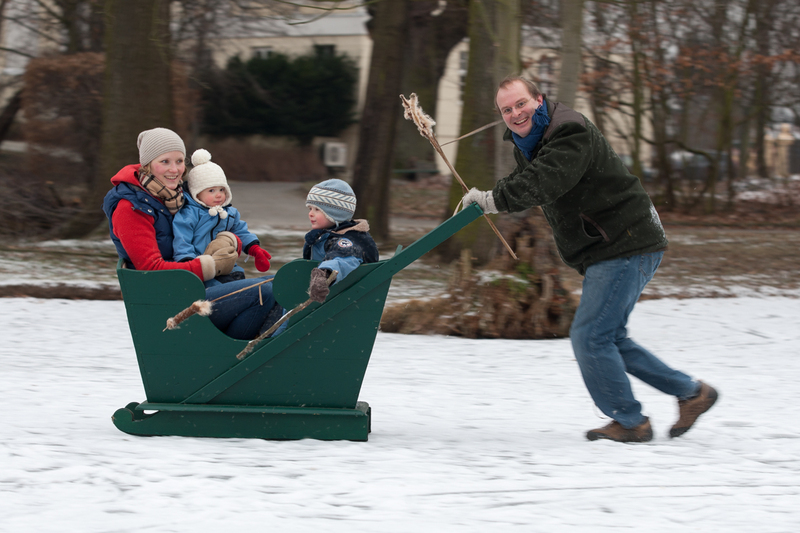 A holiday at Lübbenau’s castle ensemble pledges relaxation, recreation and variety. 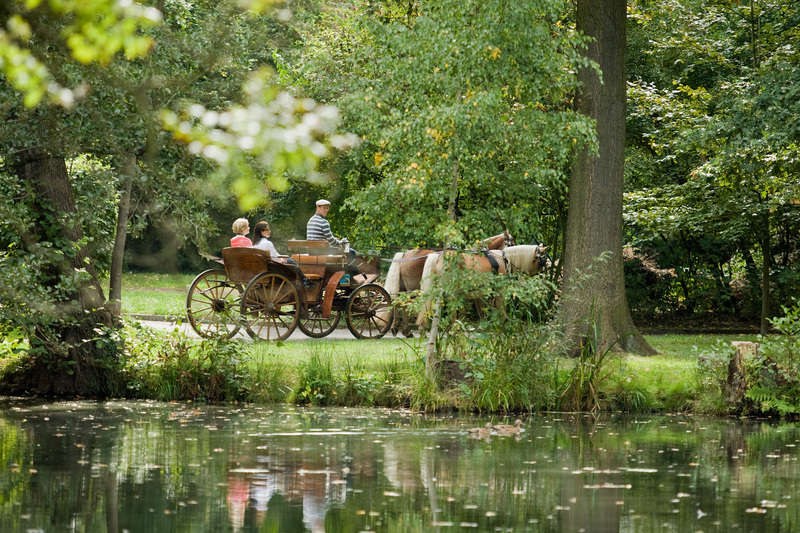 We have compiled wonderful offers for each season, the Spreewald arrangements and specials that promise a multifaceted holiday in the Spreewald (Spree Forest). 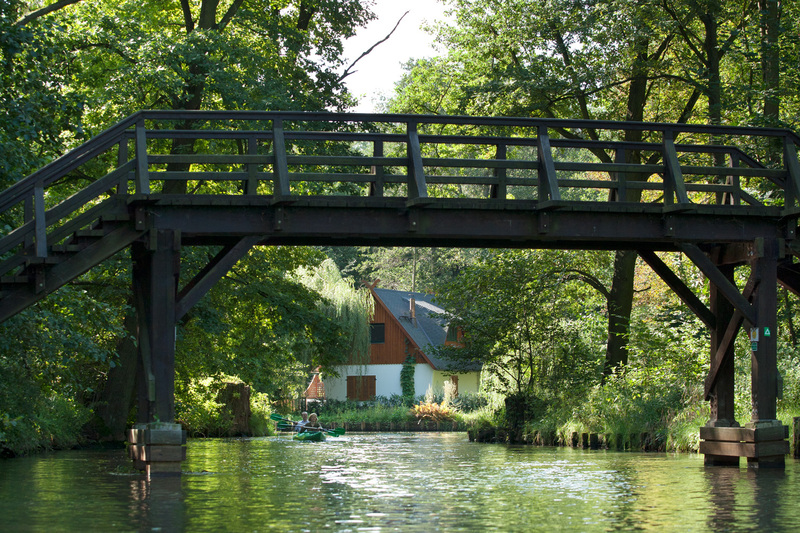 Enjoy the warm season of the year while spending your holiday in the Spreewald (Spree Forest) with many specifically tailored arrangements. 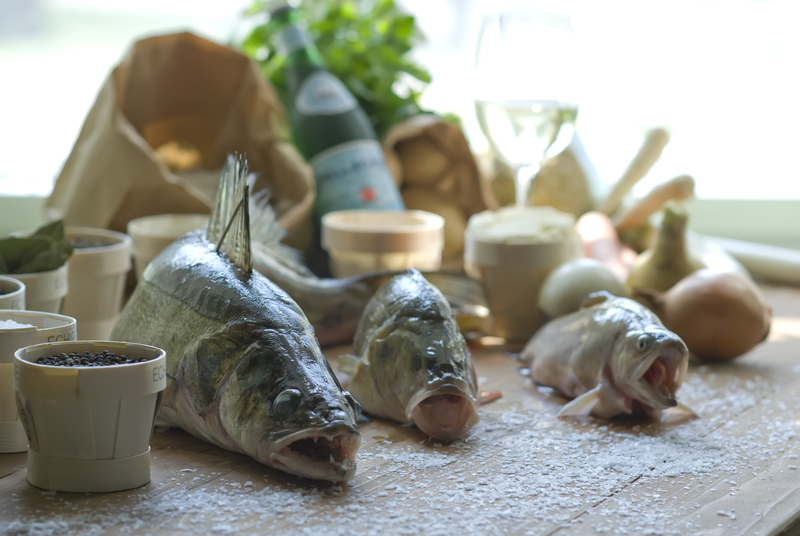 Experience the Place of Experiences in spring and summer! 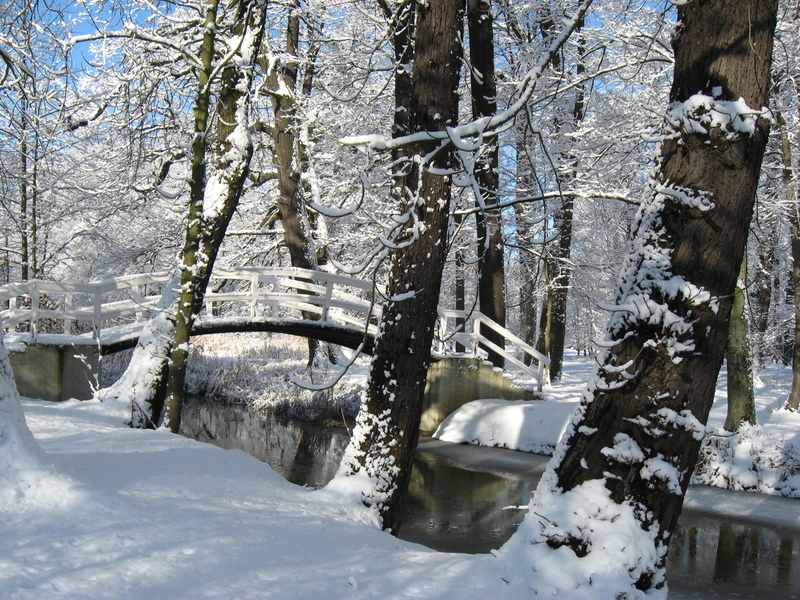 Discover nature, culture and wellness in the Spreewald (Spree Forest) at Schloss Lübbenau (Castle of Lübbenau) during the chilly season. 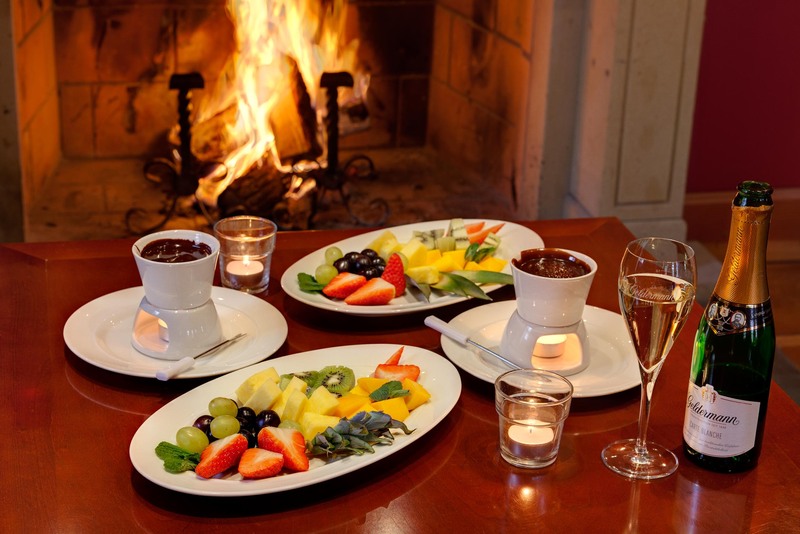 Discover the autumnal and winterly Place of Experiences! 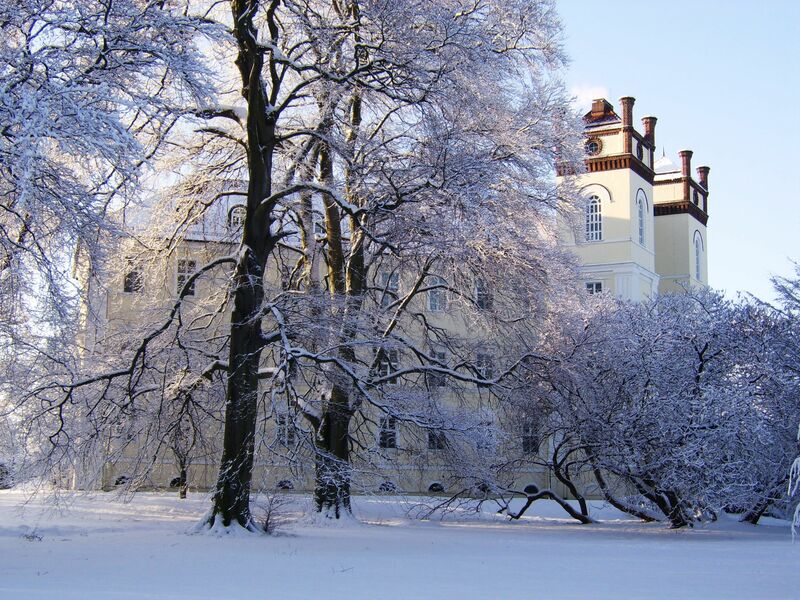 There are culinary and cultural highlights throughout the year at Schloss Lübbenau (Castle of Lübbenau). 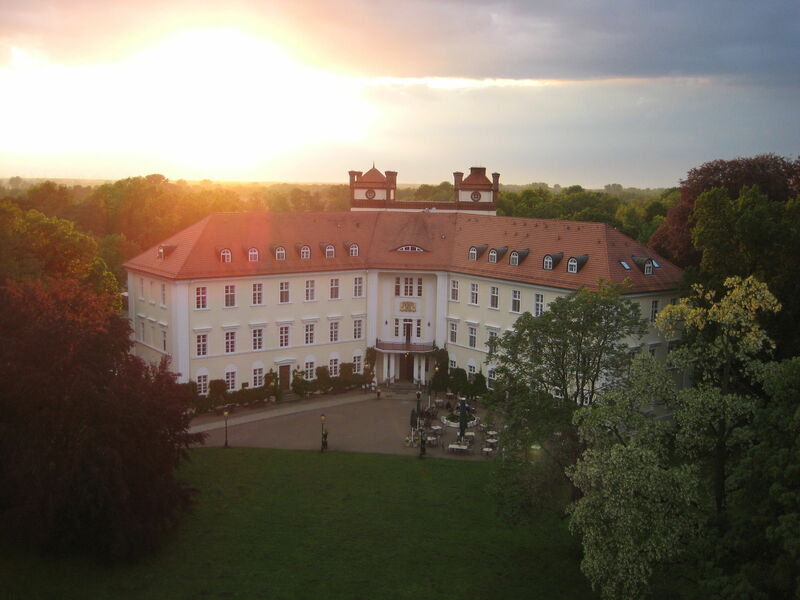 Our specials will abduct you into the Place of Experiences of Schloss Lübbenau (Castle of Lübbenau) in the Spreewald (Spree Forest) for special occasions. Discover the variety! 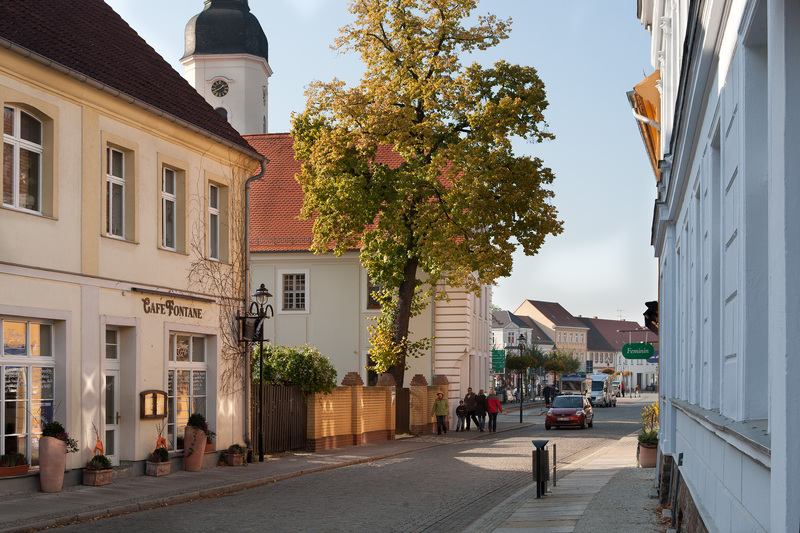 Relax with massages and spa treatments when spending a wellness weekend near Berlin, go to your limits during an exclusive dance weekend, enjoy the cuisine in our Schloss-Restaurant LINARI (Castle Restaurant LINARI) or celebrate a special New Year’s Eve with us. 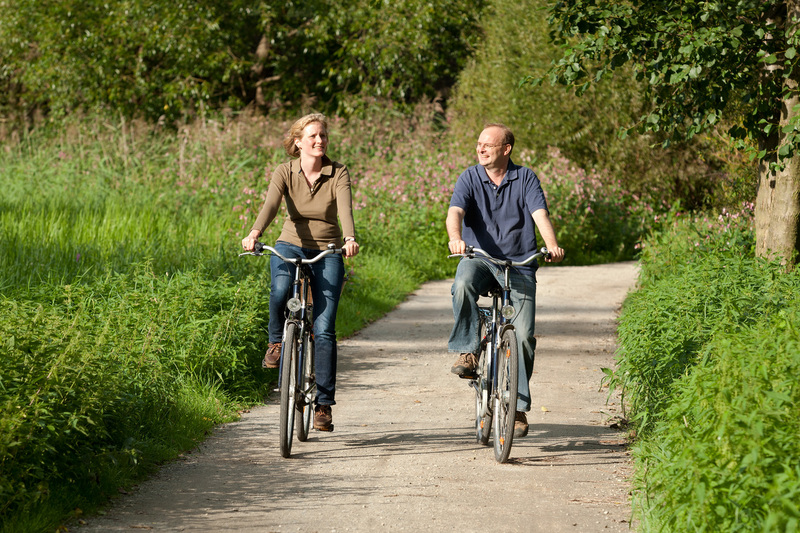 We organize activities by foot, by punt or by bicycle for your holiday in the Spreewald (Spree Forest). 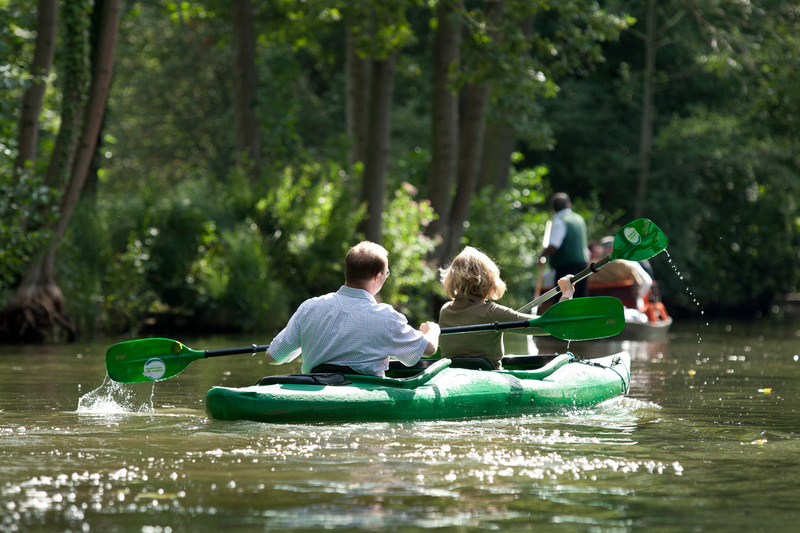 Discover our arrangements & specials that pay special attention to both the seasons and to circumstances in the Spreewald (Spree Forest).